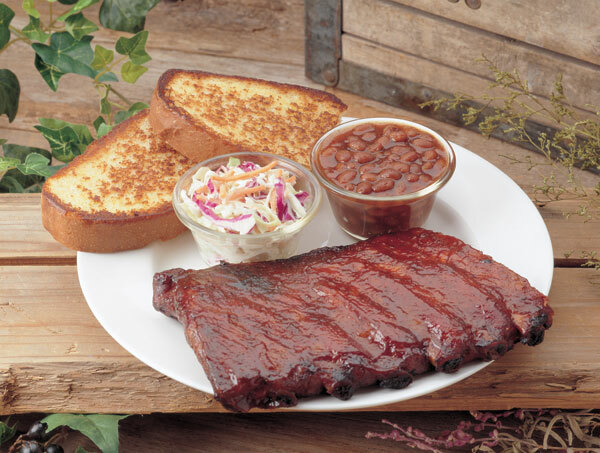 Hog Wild's slow smoked pit BBQ will draw you in.... the flavor will bring you back. Event catering available. 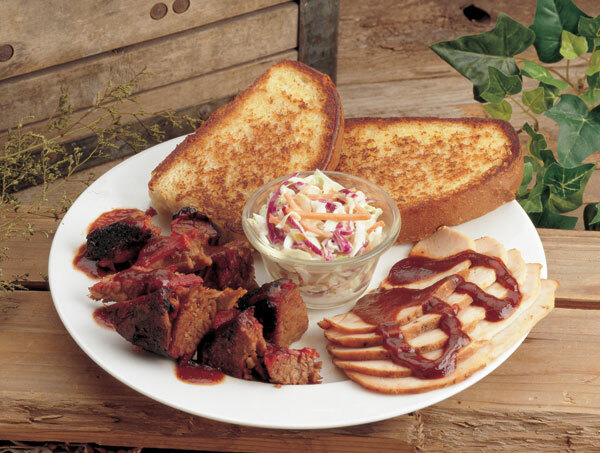 1/2 slab served with Texas Toast and 2 Sides.